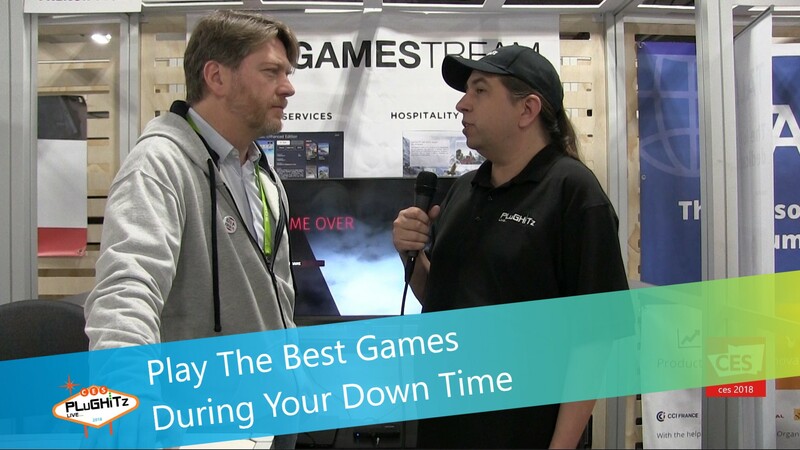 GameStream offers video game streaming services to businesses in the hospitality industry. This allows their clients the luxury of playing video games while they are waiting for their services to be complete. They are offering a highly qualitative Cloud Gaming solution that allows them to stream a catalog composed of the latest AAA games and a selection of the best independent games in HD (1080p/60fps). The White-Label solution serves Hotels, Cruise ships and hospitals by enabling them to bypass the limited internet connections inside their premises. This "Next-Gen console experience" is easy to integrate where no console needs to be installed.